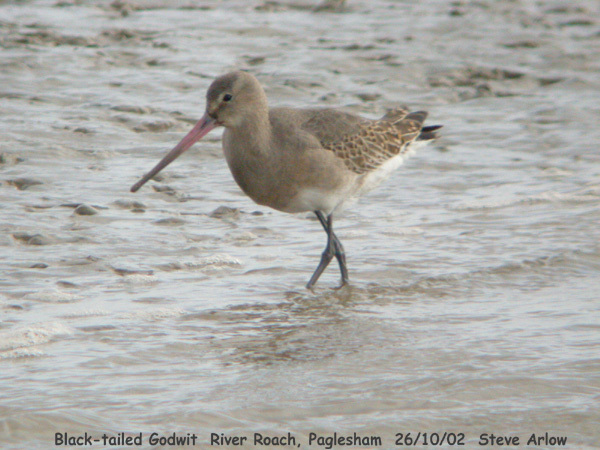 Black-tailed Godwit at River Roach. 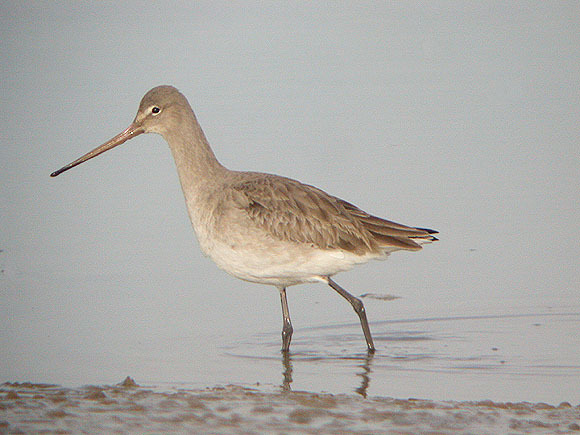 Black-tailed Godwit at Oxenham Farm. 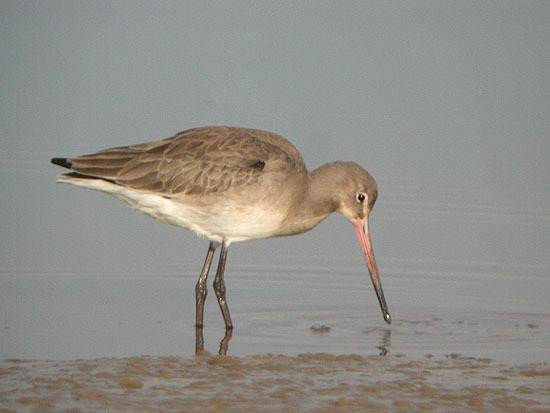 Black-tailed Godwit at Two Tree Island (West). 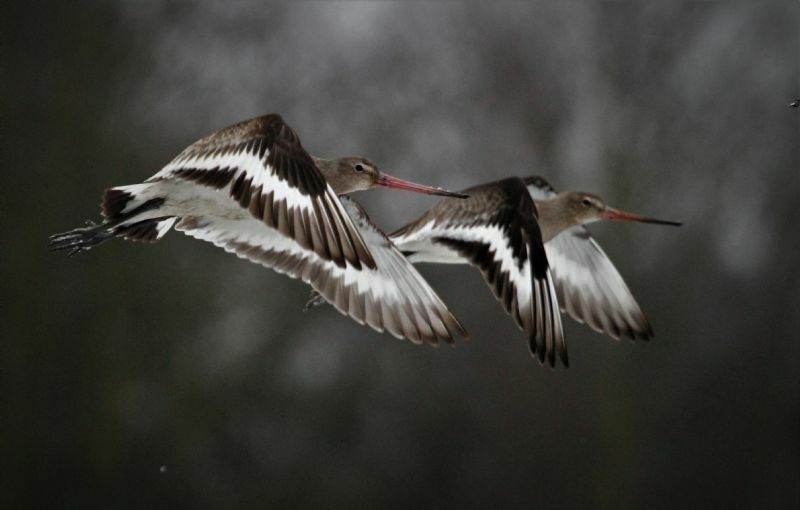 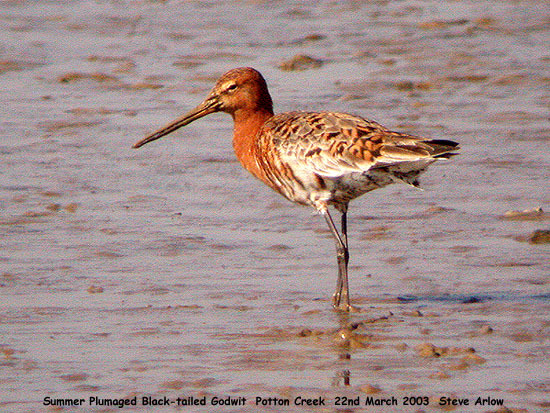 Black-tailed Godwit at Bowers Marsh (RSPB). 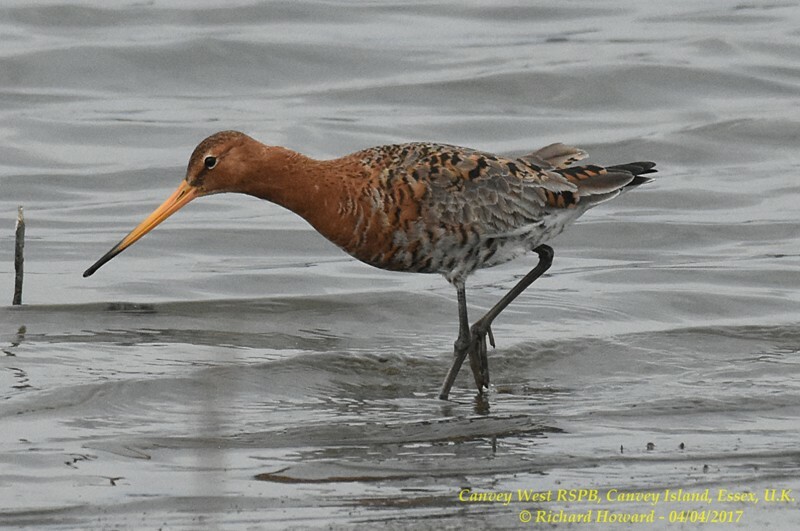 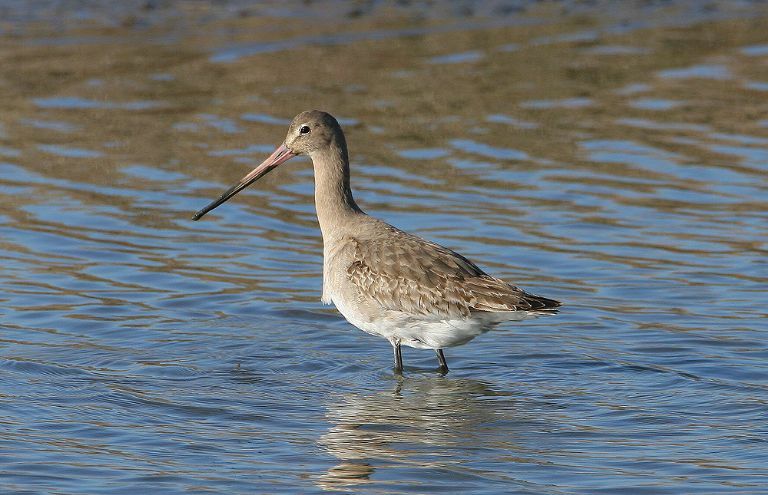 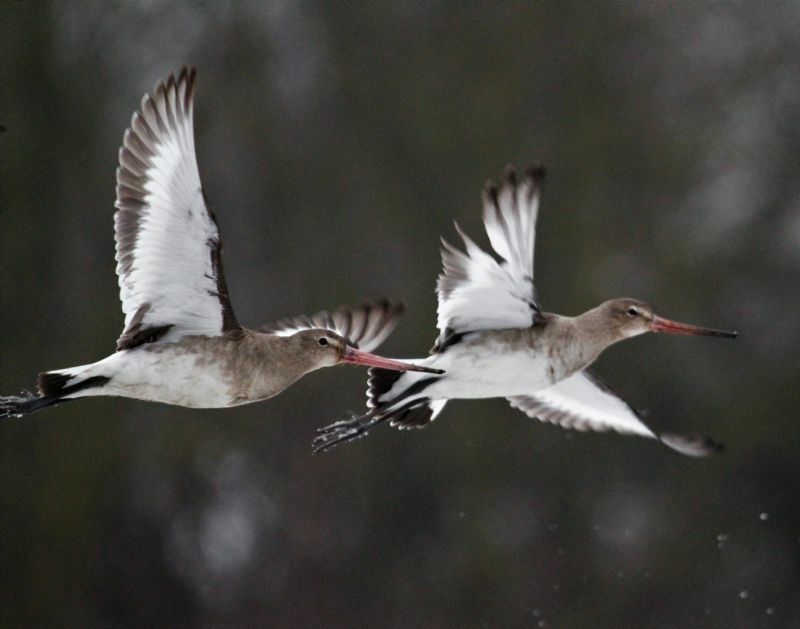 Black-tailed Godwit at Tewke's Creek. 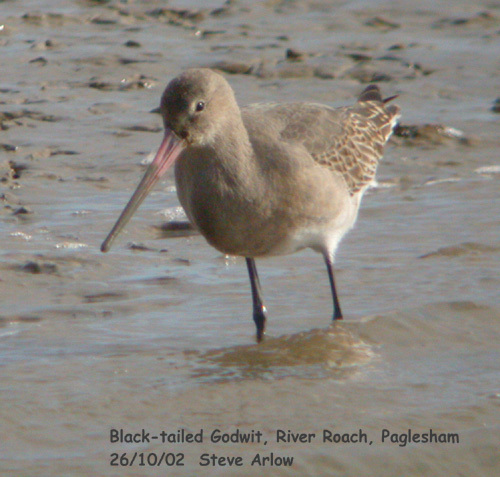 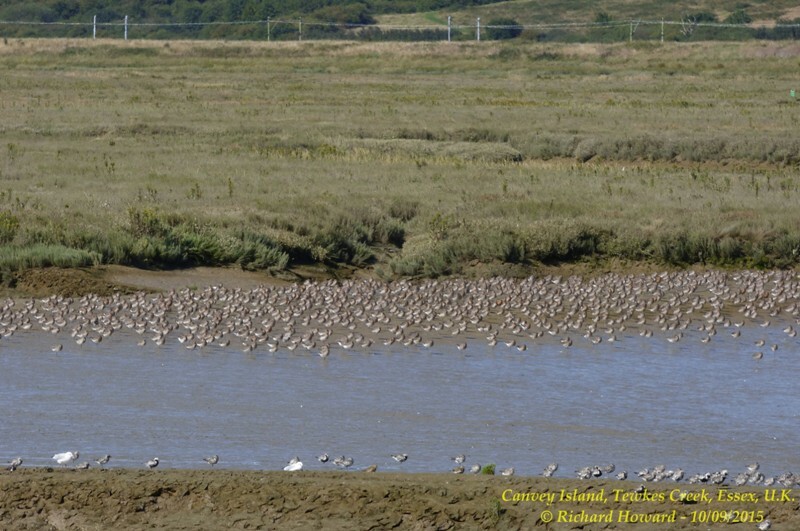 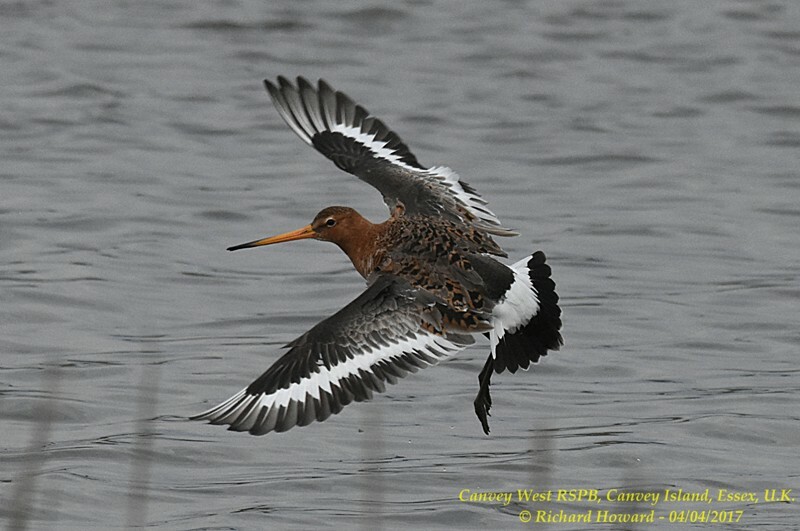 Black-tailed Godwit at West Canvey Marsh (RSPB). 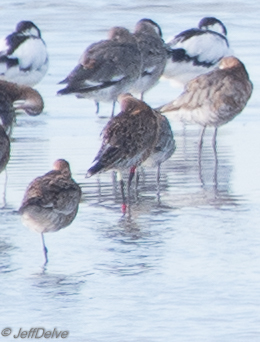 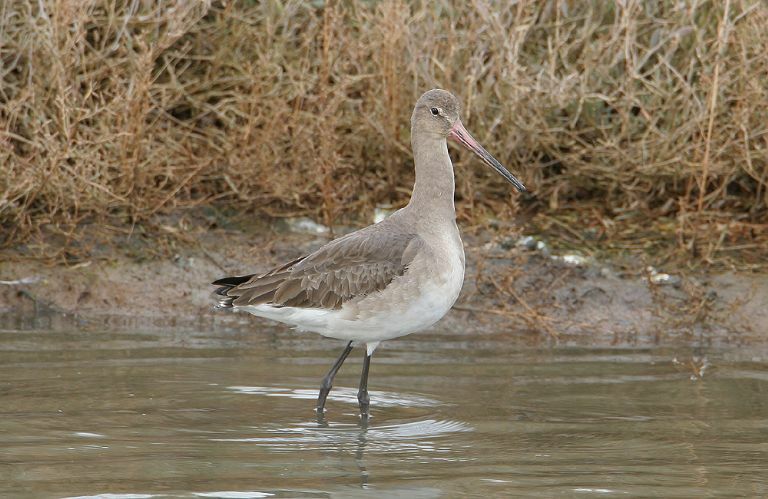 Black-tailed Godwit at Vange Marsh (RSPB). 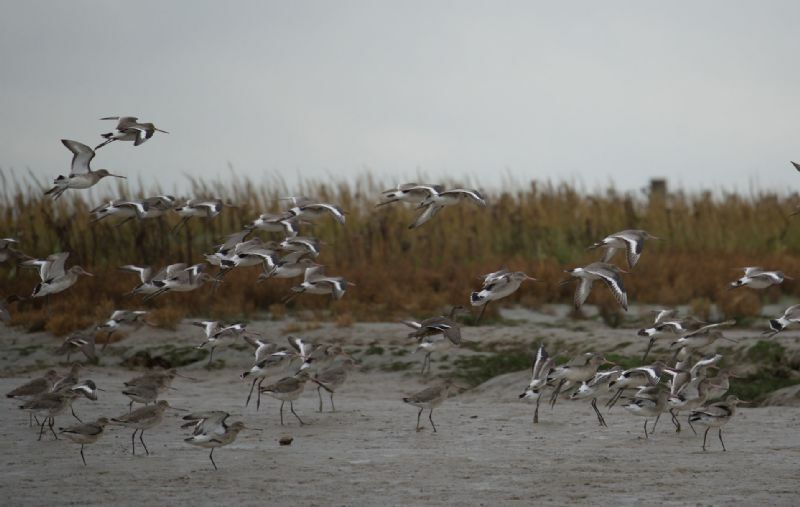 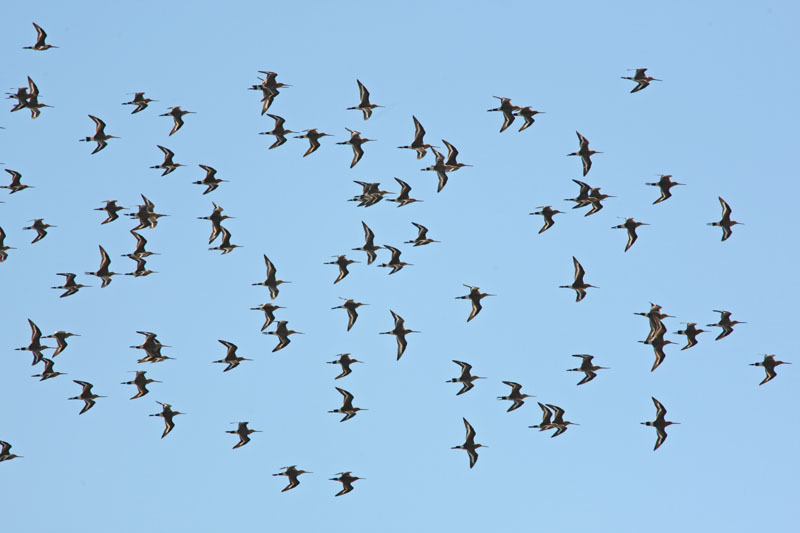 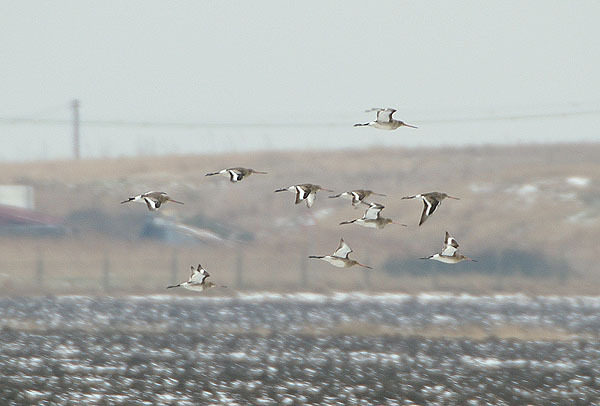 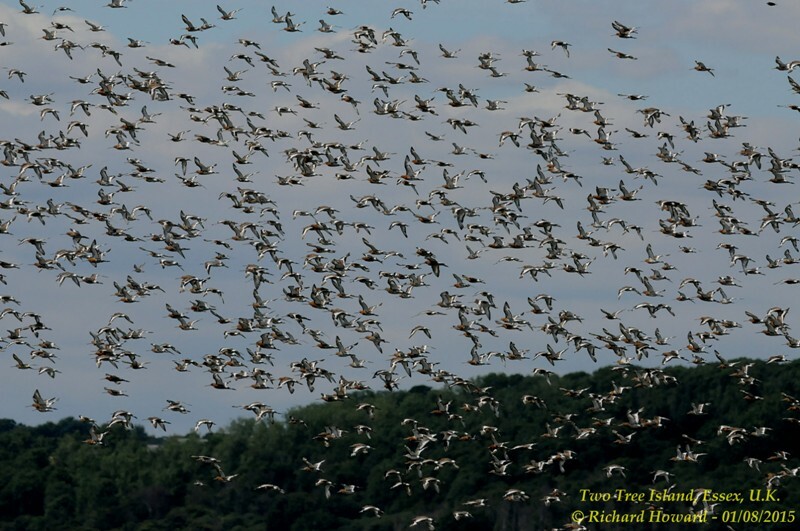 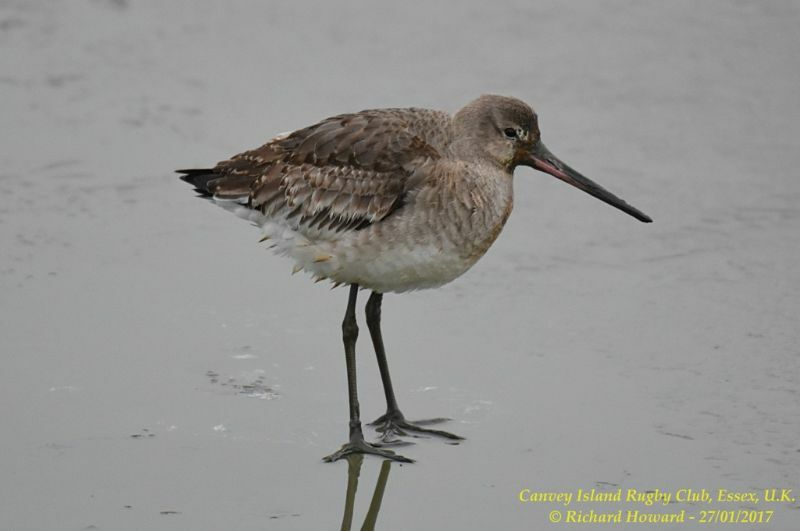 Black-tailed Godwit at Wallasea Island (RSPB).